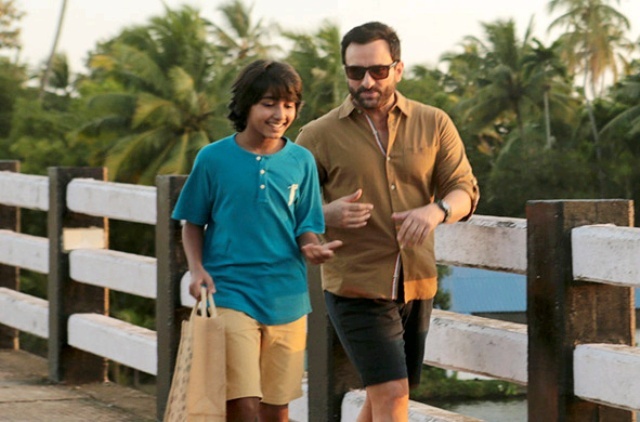 The official remake of American movie 2014’s Chef, starring Saif Ali Khan has been released at box office this Friday with some expectations. 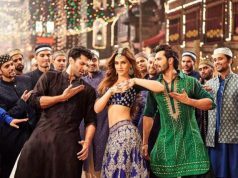 But unfortunately it has received mixed reviews from critics and also struggling to attract audience toward theaters because of already existing Judwaa 2. The original one was got positive reviews from everyone but the Indian version doesn’t seem much convincing to them. Although audience are reacting in it’s favor but that is not enough, as major segment of audience is going towards last week released remake of 1997’s Judwaa. 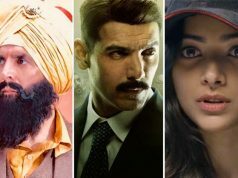 Alongside Saif Ali Khan, Chef stars Padmapriya Janakiraman in lead role and as per reviews both the actors have performed their characters very well. Being a remake, Raja Krishna Menon is partly predictable and that might be the reason behind it’s dull performance at box office. On the opening day, Chef recorded poor occupancy of around 10-15% on 1570 screens and did the business of only 1.05 crore. While the last week’s Judwaa 2 registered far better business of 4.25 crores, as it is getting almost equal response on single as well as multi screen cinemas. On the next day i.e. 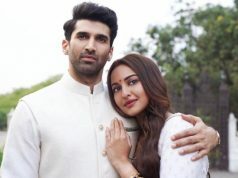 Saturday being weekend it witnessed slight growth in footfalls but still remained dull and minted the amount of 1.35 crore. With this, total 2 days collection of Chef has become 2.40 crores at domestic box office. As per current trend, it seems to rake around 4 crores in the opening weekend.